*Please note if you are in a state of panic and need assistance of chat support please call Lifeline on 13 11 14 or an emergency phone 000. I‘ve been a professional counsellor for many years, helping people from all walks of life sort out issues that are holding them back. Regardless of what you’re dealing with, I can help you look at things objectively, talk with you about how it makes you feel and give you the tools to handle issues when they arise. It’s all about empowering you to be your full self – confident, happy and feeling centered. Together we can transform your life and give you a different view of the world. 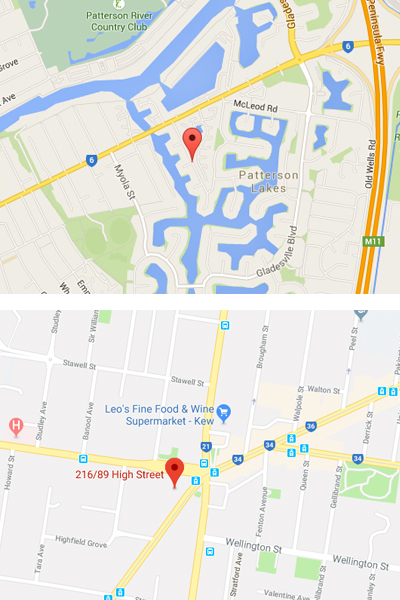 B ased in the Melbourne suburbs of Patterson Lakes & Kew, my offices are welcoming and relaxing. You’ll feel more in control after each confidential 55 minute session. My number 1 goal is to make sure that you feel comfortable at all times so that we can focus on the things you’d like to address. If you’re not based in Melbourne or it’s too difficult to get to my offices for you, I’m more than happy to have a series of one-on-one Skype™ calls with you from the comfort of your own home or a quiet office at work. It’s all about being accessible to you whenever you need support. My calling in life is to help empower people to beat debilitating habits and thoughts, so that they can live an incredible life. And I’d like to do the same for you. I’ve got many years of experience in Counselling, Psychotherapy and Hypnotherapy, and i have the professional qualifications to back it up. I have my Master Degree of Soc Sci. (Human Services Counselling), Grad Cert Soc Sci. (Couples Counselling), Grad Cert Bereavement Counselling and Intervention, Post Graduate Addiction Studies, Dip Community Services (Alcohol and Other Drugs), Dip Health Counselling, Cert IV Hypnotherapy, Cert IV Alcohol and other Drugs, Cert IV Training and Assessment, Cert Clinical Supervision & Cert CBT. I am also a Clinical Member of Psychotherapist and Counselling Federation of Australia (PACFA), also listed on the Australian Register Of Counsellors and Psychotherapists (ARCAP) and listed in the National Hypnotherapists Register of Australia. Our strict code of ethics and conduct, ensures you’ll always be in safe hands. I am a recognised WorkSafe Victoria LOSS and Grief Counsellor, providing services to workers who have experienced a bereavement through workplace incidents. Hypnotherapy can be a powerful medium of therapy and counselling. Many counselling and psychotherapy issues such as phobias, panic attacks and addictions are often supported in part by the unconscious mind. To be effective in helping people with such issues, a change needs to be made in the unconscious mind through hypnosis. I’m John Arber and I’m a fully trained and qualified therapy and counselling practitioner and one of the best hypnotherapist that Melbourne has to offer. I can combine hypnotherapy with counselling to achieve effective results, releasing you from behaviours, emotional issues and addictions once and for all. When searching for Melbourne based hypnotherapy practitioners, you’ll find that none offer the combined level of counselling and therapy expertise as my practice. As I’m an experienced counsellor and hypnotherapist in Melbourne, my clients can come to understand not only why behaviours and issues exist but also they’ll learn how to teach the unconscious mind a different means of response. 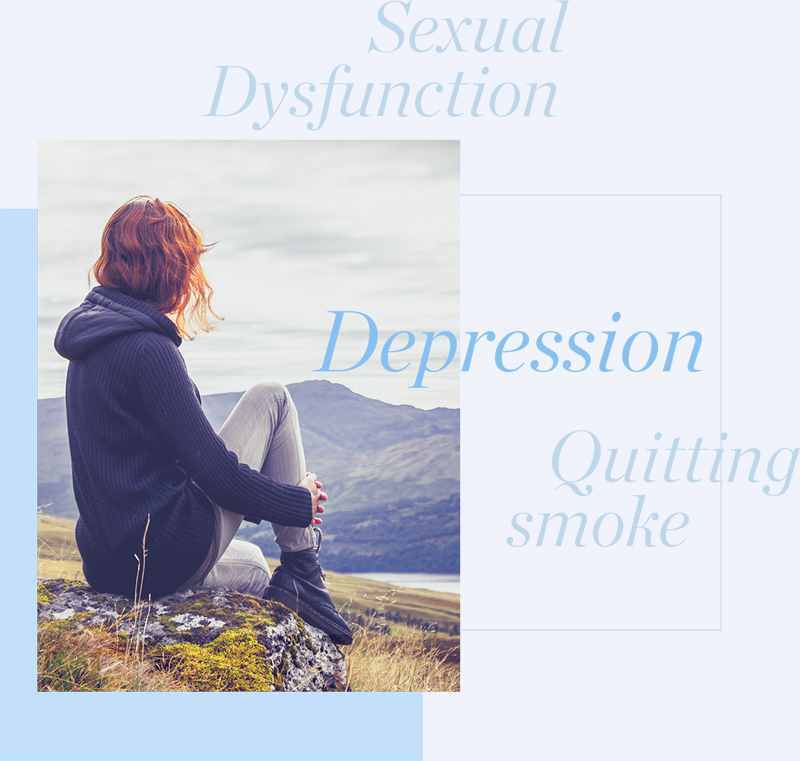 Together, counselling and hypnotherapy can help you to break old habits, develop adaptive behaviours and improve self-esteem and self-knowledge. Do you ever find yourself not understanding why you do the things you do? Perhaps you fully recognise that you often succumb to negative behaviours but just do not understand why. In such situations, hypnotherapy and counselling can help you finally understand your actions and equip your unconscious mind to comprehend an alternative behaviour. Whether you require counselling and hypnosis for sleep issues, drug abuse, binge drinking, anxiety, fears or phobias, I can help. You do not have to live with these behaviours or issues. Allow me to show you how a healthier, happier life can be within your reach. Engaging with the experienced and qualified practitioner of hypnotherapy in south east Melbourne, I can help you to take control of your life. Hypnotherapy can help you to become calm, confident and positive about your future. When you begin to realise how hypnosis helps you to understand behaviours, you will start to notice the benefits. From controlling emotional pain and revitalising your inner energy to overcoming fears and personal limitations, hypnosis can help you to really enjoy your life. I‘ve been a professional counsellor for many years. On a daily basis, I help people from all walks of life to identify and overcome issues that are holding them back. Regardless of the issues, experiences, pain, behaviours or addictions that you’re dealing with, I can help you look at things objectively. I’m here to listen and to talk with you about how you feel. I can give you the tools to handle issues when they arise. If you’re looking for hypnotherapy in Melbourne from a certified, experienced practitioner, who has an extensive background in therapy and counselling, please get in touch. Allow me to help you transform yourself and how you view the world around you.